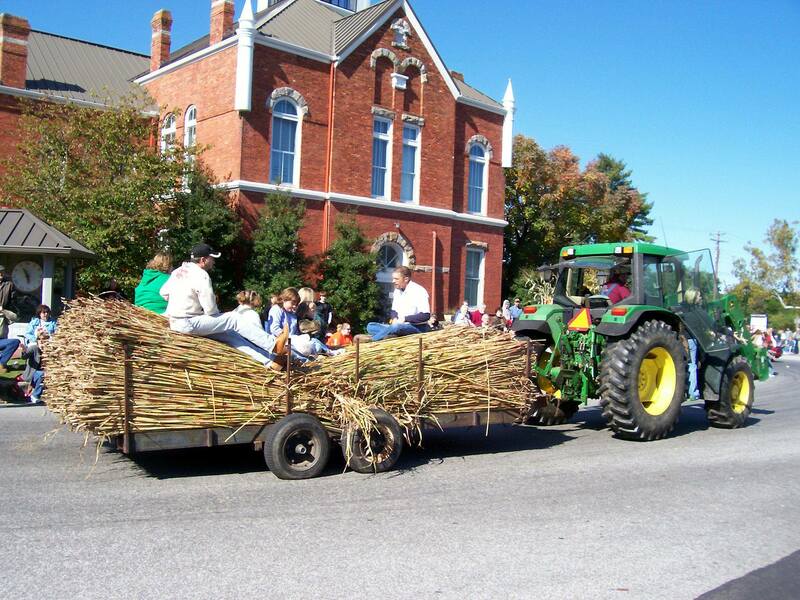 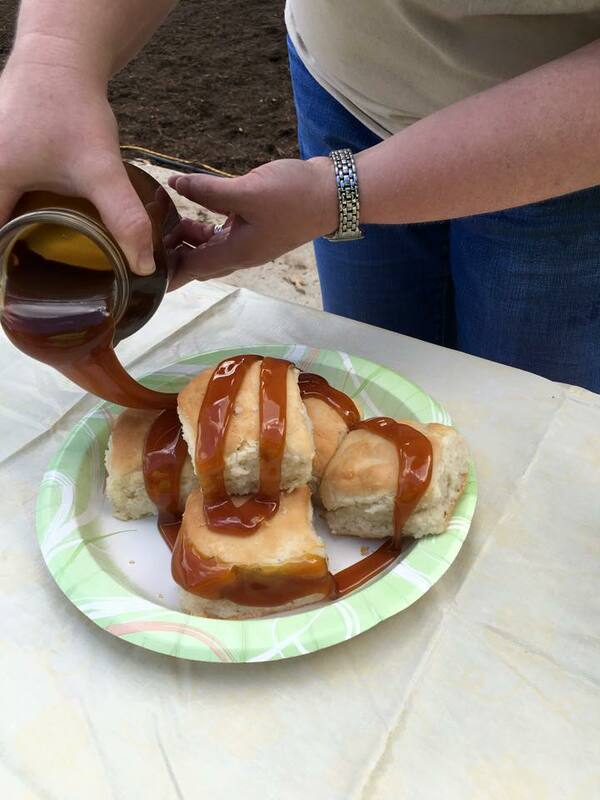 Blairsville’s most famous event, Georgia’s official Sorghum Festival, is the perfect time to celebrate this unique North Georgia sweet taste. 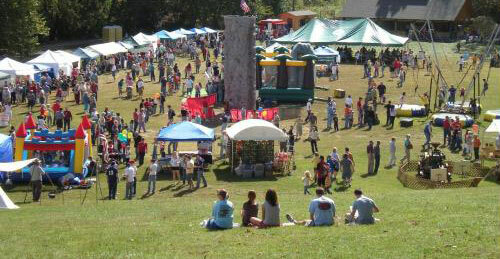 Plan your visit and enjoy arts & crafts, exhibits, food, music, activities, square dancing, “biskit” eating contests, pole climbing, log sawing, horseshoe pitching, rock throwing and, of course, sorghum mill grinding cane & cooking sorghum. 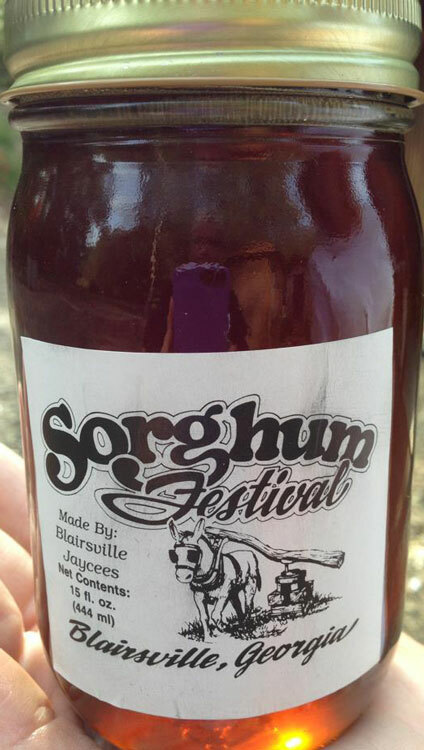 Oh, and don’t forget to TRY the sorghum, too!